The White Oak Set Below Is GHH #13. 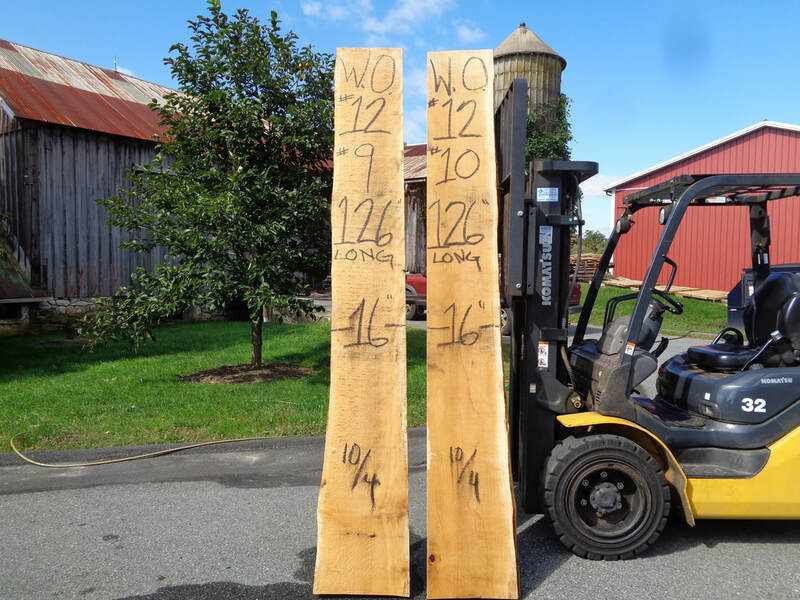 It is 124" to 126" long cut 10/4 & 12/4 thick. The Riff to Qrt Sawn White Oak Set Below Is GHH #12. 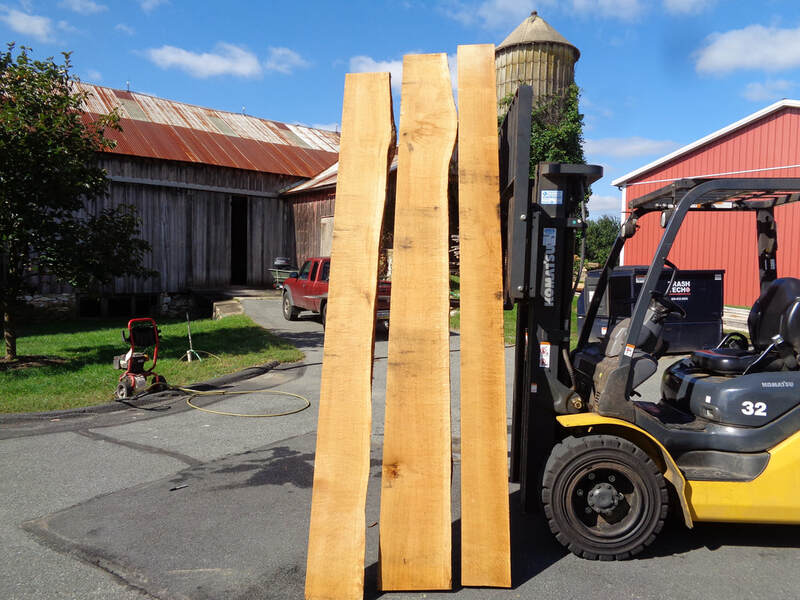 This set is 124" to 126" long cut 10/4 thick. 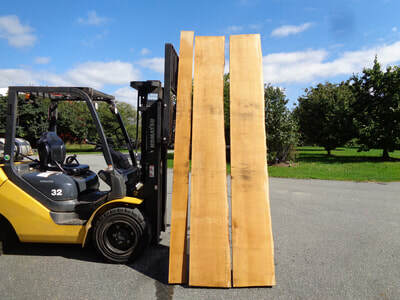 $25 per bdft. 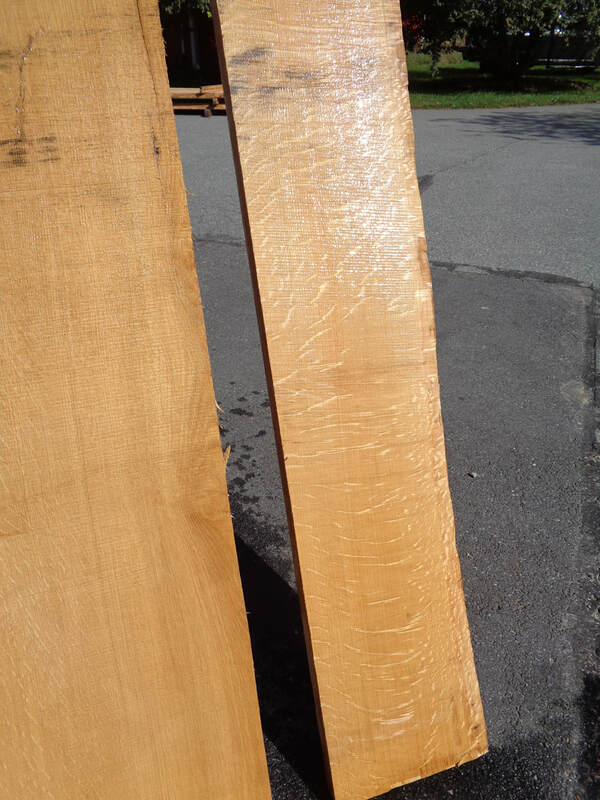 The White Oak Slabs Below Are GHH Set #11. 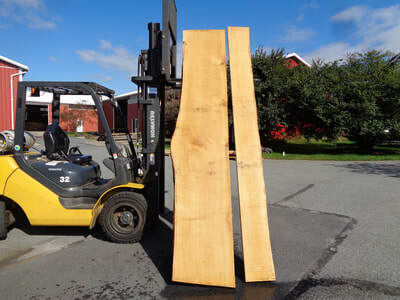 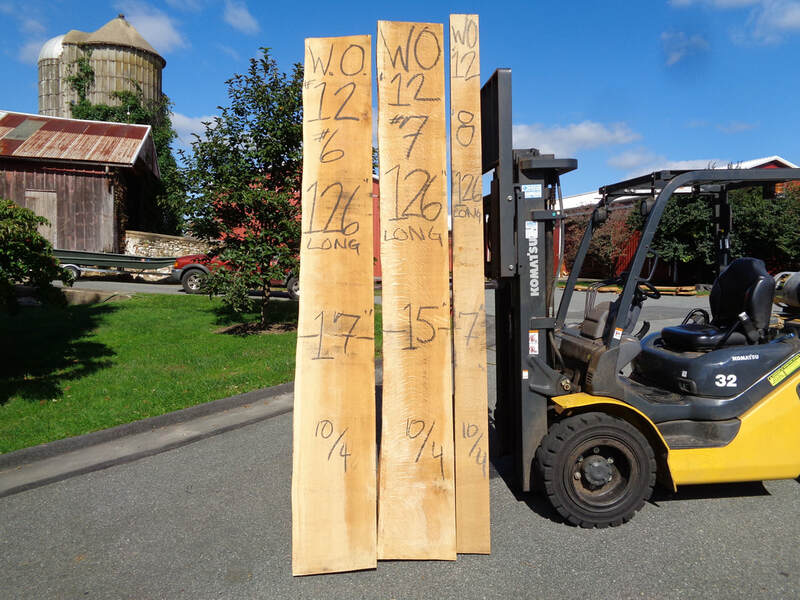 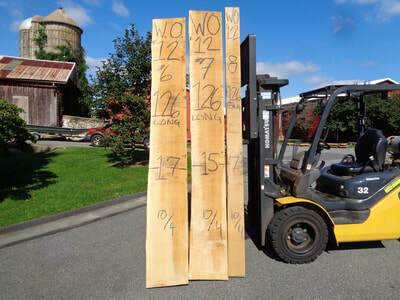 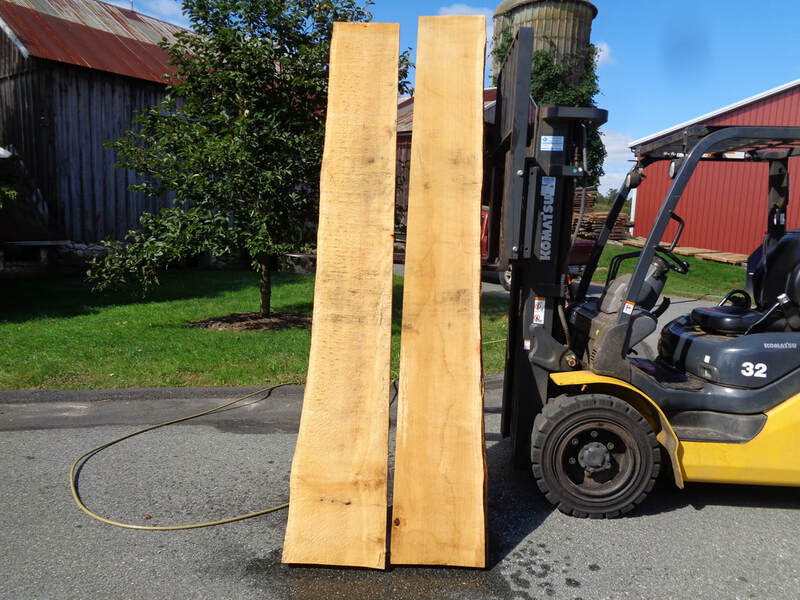 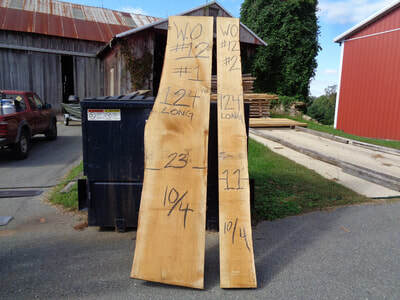 These slabs are 254" long cut 12/4 thick. The White Oak Slabs Below Are GHH Set #10. 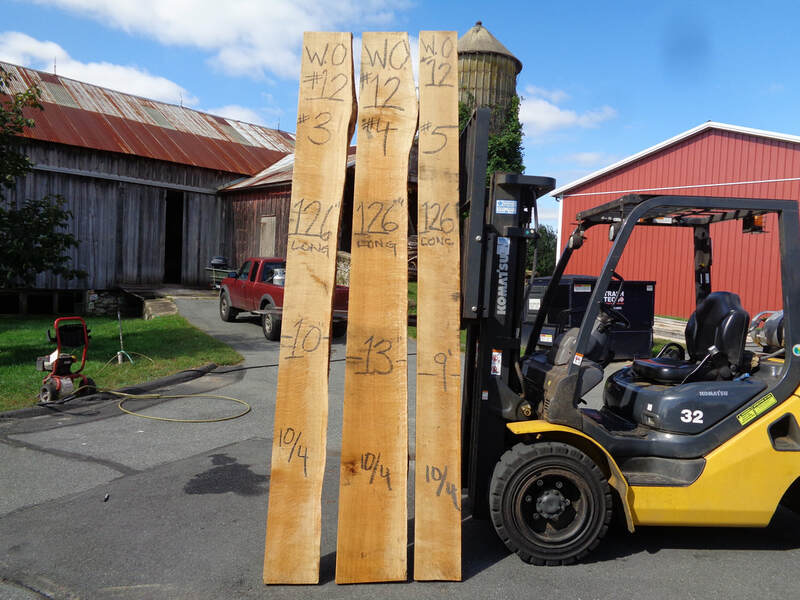 This set is 252" to 254" long cut 10/4 thick.